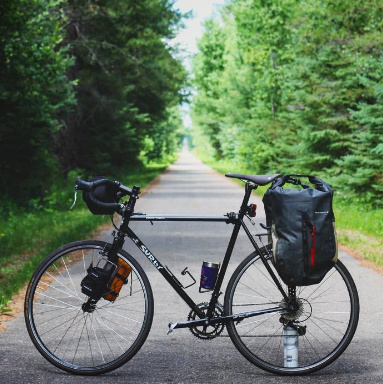 The Walker area is home to a vast network of paved biking trails - including a very well known route across the state that zips and turns through the deep woods of Chippewa National Forest. It's a hilly, 25 mile beast that covers desolate ground which most of us bikers rarely ever get. Starting at the brewery, this ride lasts approximately 2.5 hours, looping south, then west, then north, back in Walker. Stop or a swim, or pedal hard to the end - either way, an ice cold beer will await you at the end. Please look over the local Adventure Map that we've put together. Hope to see you out there. From the brewery, nearby Paul Bunyan Trail offers an expansive, 120 mile network of paved biking trails. 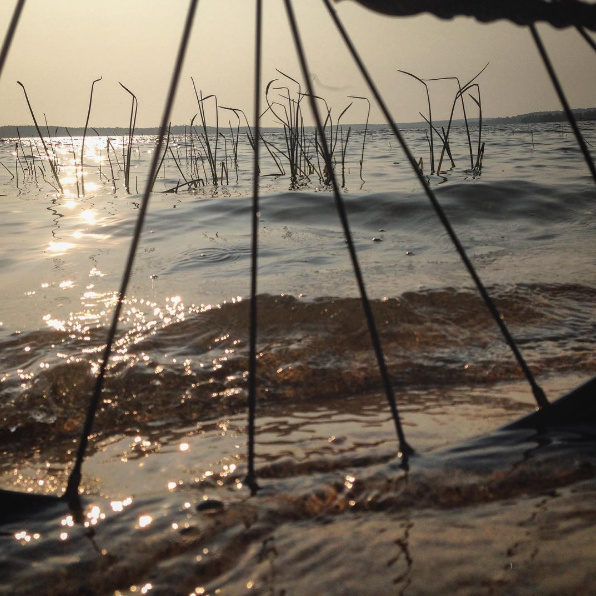 A popular route and one we take often, follows rivers, lakes, forests, and farms, to eventually land in Bemidji., MN. There, you'll find a number of attractions and camping opportunities including great shops downtown, fantastic beer at Bemidji Brewing, and a cozy campground at Bemidji Lake State Park. The route is roughly 38 miles and is mostly flat for a nice and easy day of riding. Please check out the area attractions map we've built below for route details.